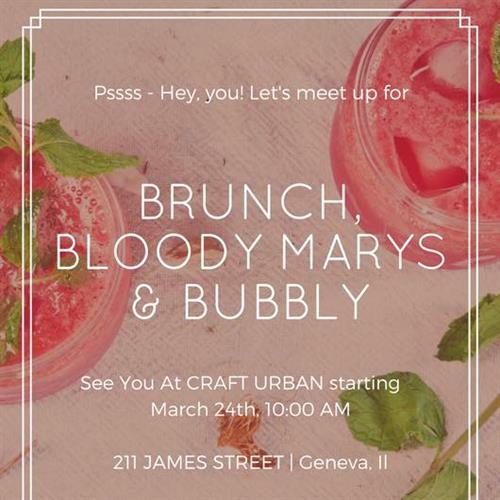 Craft Urban will begin serving weekend brunch starting on Saturday, March 24th. Brunch will be every Saturday and Sunday starting at 10:00 am thereafter and hope you will join us!! Don't miss out on Chef Andrew's exciting menu! !